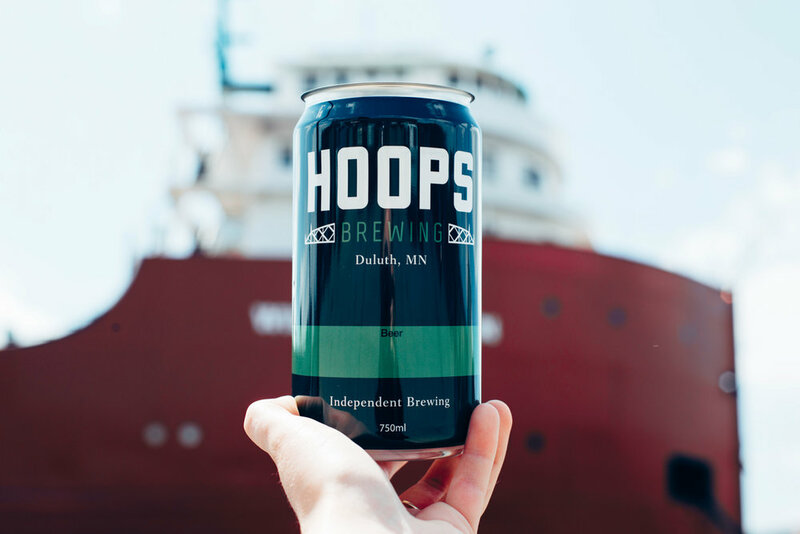 If you haven't been to Hoops Brewing yet in Canal Park you need to get there! For 25 years, owner and craft brewer, Dave Hoops dreamed of operating his own craft brewery. Don't miss tomorrow's meeting as Dave takes us through his craft brew journey and what it took to realize his vision. Dave Hoops was born in Duluth, attended UMD and throughout his life of travels ultimately ended up back here. You just can’t beat all that is Duluth: the beauty, lake, community and lifestyle. Hoops started brewing in his kitchen in San Francisco in 1992. Living in the Bay Area at that time he witnessed the Craft Brewing revolution take hold. Talk about inspiring! With influences like Anchor Steam, Sierra Nevada and countless more, Hoops immersed himself in the world of craft beer. He decided to pursue his passion for making good beer and attended Siebel Institute in Chicago and apprenticed at Goose Island also in Chicago. After returning to San Francisco, Hoops worked at Pyramid’s hallmark brewery in Berkeley until deciding to head back to his roots in Duluth, family in tow. In 1999, he started working at Fitger’s Brewhouse (taking over from his brother Mike— now acclaimed head brewer of Town Hall Brewery in Minneapolis) where he developed the unique style of North Shore Style Ales. 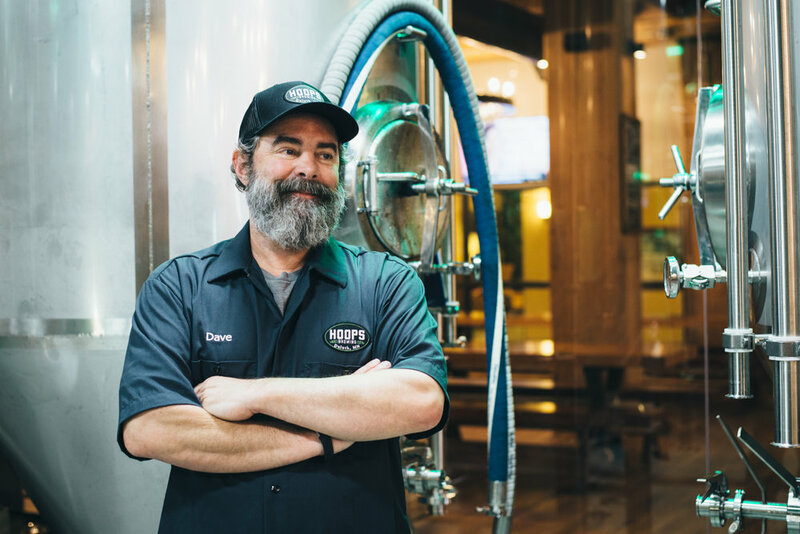 He and his brewing crews have won many awards for their brews around the country. He’s also worked with and trained several of the area’s leading brewers. Hoops has judged countless festivals and has judged at the Great American Beer Festival in Denver for over 10 years. He is the only professional brewer from Minnesota to hold that honor. He’s a founding member of the Minnesota Brewers Guild, Master Brewer, Consultant, Beer Columnist and, of course, a lover of the age-old artisan craftsmanship of brewing beer.